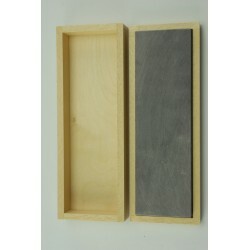 We stock both natural and manmade honing stones (whetstones) in a variety of grits. 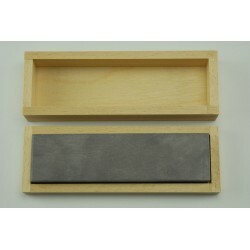 Please see our sections on Choosing A Honing Stone and Honing for further information. 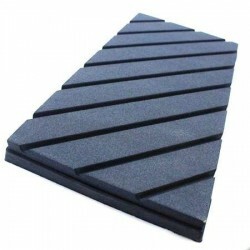 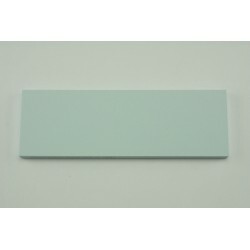 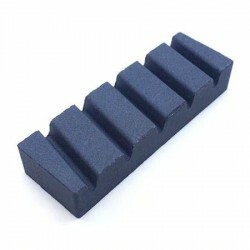 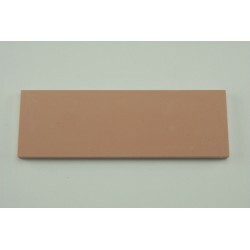 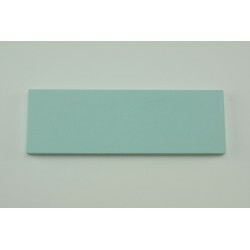 We also stock honing stands and flattening stones.